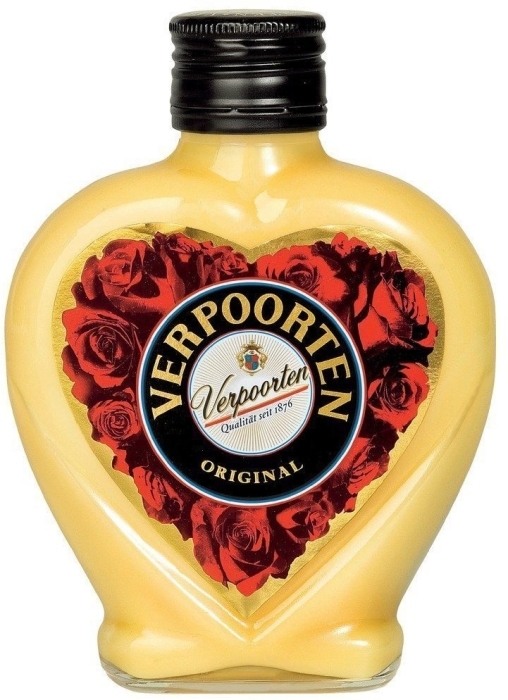 Verpoorten Original is a liqueur with an unusual taste of eggs. It has a creamy, thick consistency, just like condensed milk. The spirit's taste is full of a pleasant sweetness and its aroma includes notes of sweet vanilla and honey.